'Suspiria' Director Luca Guadagnino Discusses Remaking the Argento Classic and Potential Sequels - Horror News Network - The Horror News You Need! 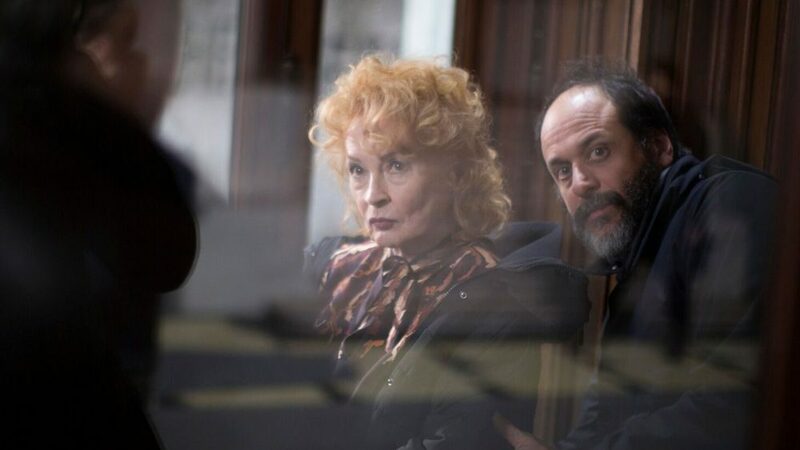 Deadline recently conducted an in-depth interview with Suspiria director Luca Guadagnino, and as always, he was very forthcoming with his answers about the sure to be misunderstood remake. Suspiria will debut at the 75th Venice International Film Festival on September 1, 2018. It will then be released in Los Angeles and New York on October 26, 2018, before going national on November 2, 2018. 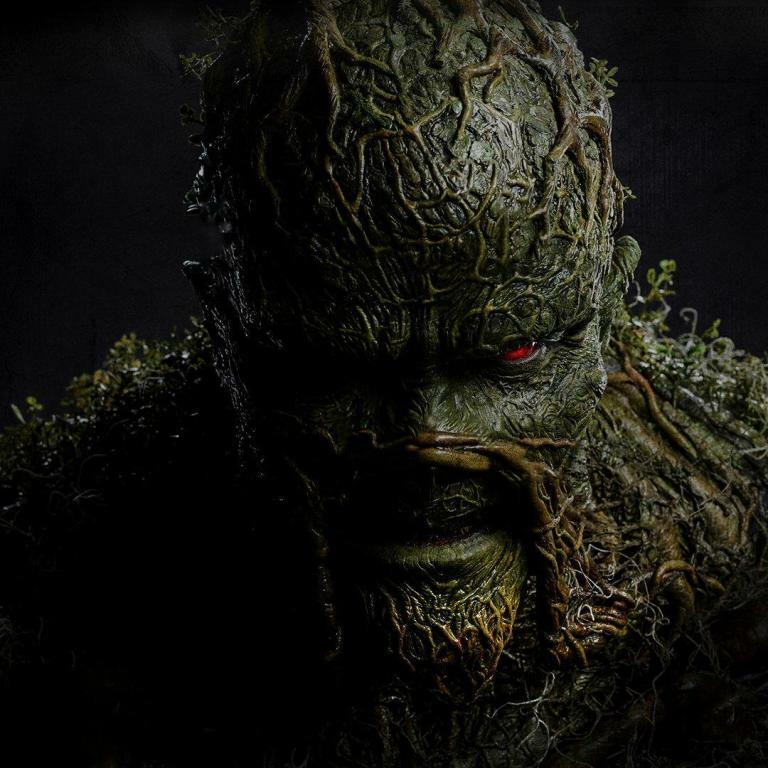 Be sure to come back to Horror News Network for a full review and our Annual Fall Horror Movie Preview this week.